Are Larger Crystals More Powerful Than Smaller Crystals? Question: Are larger crystals more powerful than smaller crystals? Thank you so much for your question! A larger crystal does not necessarily heal you better or faster than a smaller crystal. Some small crystals have just as much energy as a huge crystal! What matters most is how the crystal makes you feel and how you direct the energy with your intention. Your healing intention is super important when using crystal energy to support recovery and growth. Set a clear and strong intention to direct the crystals flow of energy. As well, crystal healing is about what you need. I recommend purchasing crystals based on how they make you feel. 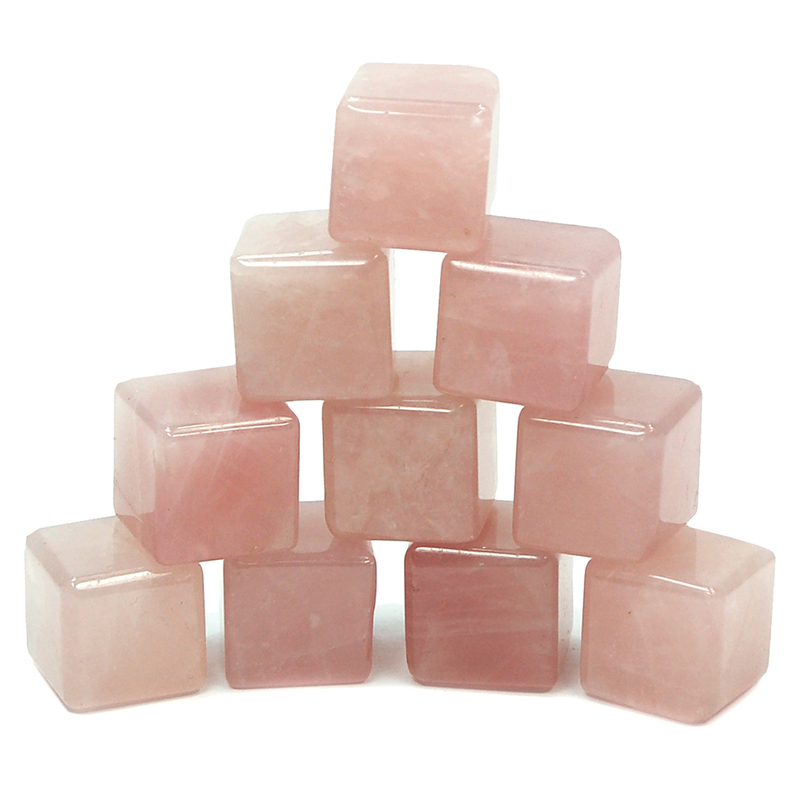 If you are attracted to the small rose quartz right beside a big rose quartz, then it is the small one that YOU need. Just know that bigger crystals won't necessarily heal you better or faster than a smaller one. For further reading about this topic, here is an article for you. Don't forget to cleanse and clear your crystals!